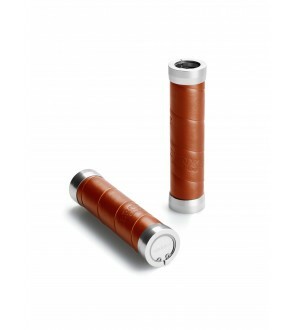 Very special limited eddtion limited to just 2012 saddles. 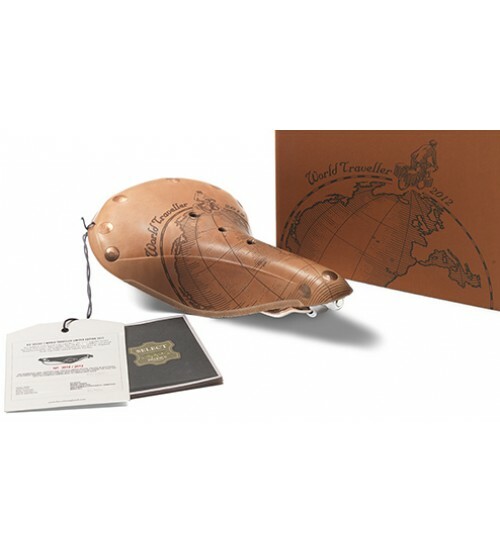 This saddle celebrates our deep historical associations with the sporting heroes of the previous London Olympiad, as well as our rich relationship with devotees of Long Distance Touring, during the inaugural WCR Grand Tour (www.worldcycleracing.com), a competitive circumnavigation of the Earth by bicycle. 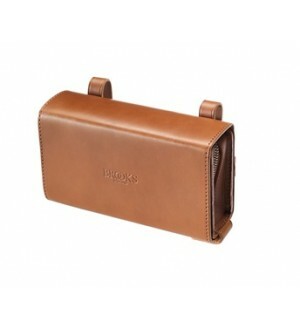 The leather surface features a restyling of a piece by Frank Patterson, artist and illustrator of the Brooks catalogues of the 1920's, realized by Richard Phipps. 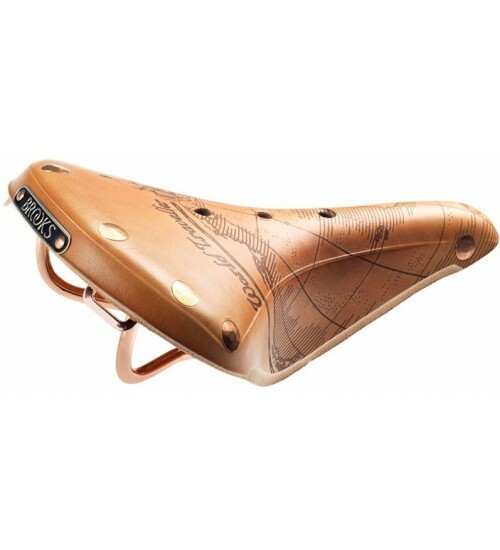 All saddles have been made using Brooks Select organic leather tops, fixed to a chromed copper steel frame and finished with hand hammered copper rivets. 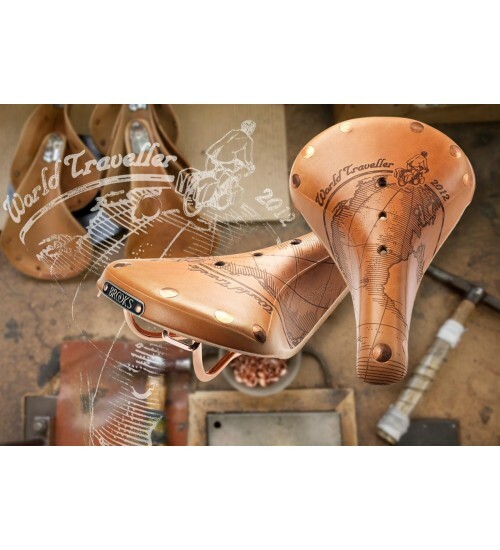 The B17 Select World Traveller is available at chosen Brooks Dealers Of Excellence from May, and production of the Brooks B17 Select World Traveller has been capped at 2012 pieces.